Africa is a treasure chest of many of the world’s most beautiful and sought after gemstones and minerals with new and exciting gem discoveries happening regularly. While the list of mineral treasures is vast, some of the African gemstones that are used in our designs are listed here. Tanzanite is found on the foothills of Kilamanjaro in Northern Tanzania. 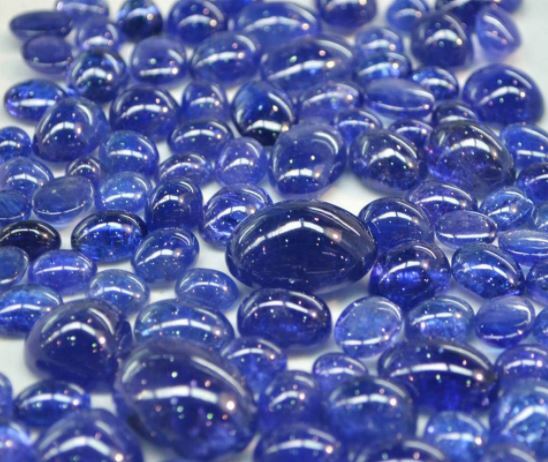 This iconic violet-blue gem was created by a ‘perfect underground storm’ making it one of the rarest gemstones in the world – 1000 times rarer than a diamond. It is only found in Tanzania and its supply is limited, making it highly sought after. 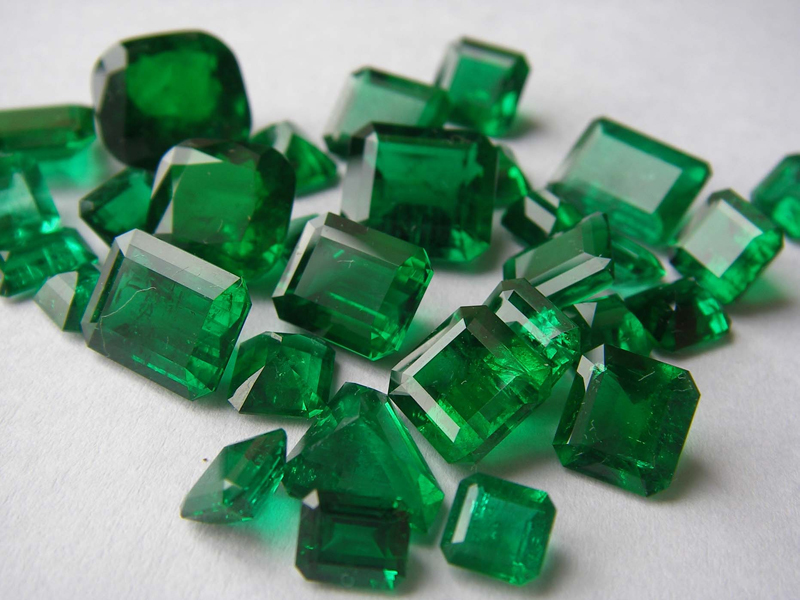 Zambia and Zimbabwe are prolific producers of the sought after African Emeralds. These beautiful blue-green gemstones exhibit have found popularity in the international fine jewellery markets. 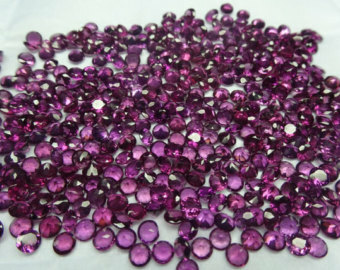 Rubies, treasured by royalty for centuries, remain one of the most desired precious gemstones. 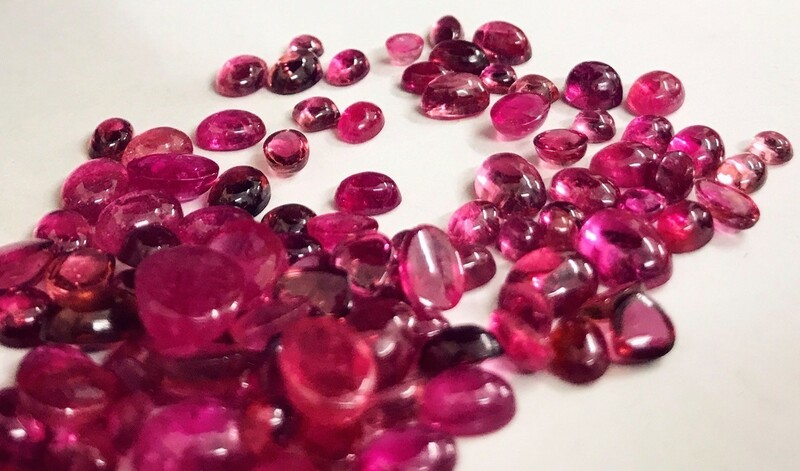 Recent discoveries of these iconic rich red gemstones in Madagascar and Mozambique now rival the historical sources from South East Asia. The exciting colours of Tourmaline can be found in every colour of the rainbow. In a multitude of hues and colours, the versatile stone makes for eye-catching jewellery. These stones are found in Madagascar, Mozambique, Namibia, Nigeria, Tanzania, Zambia and Zimbabwe. 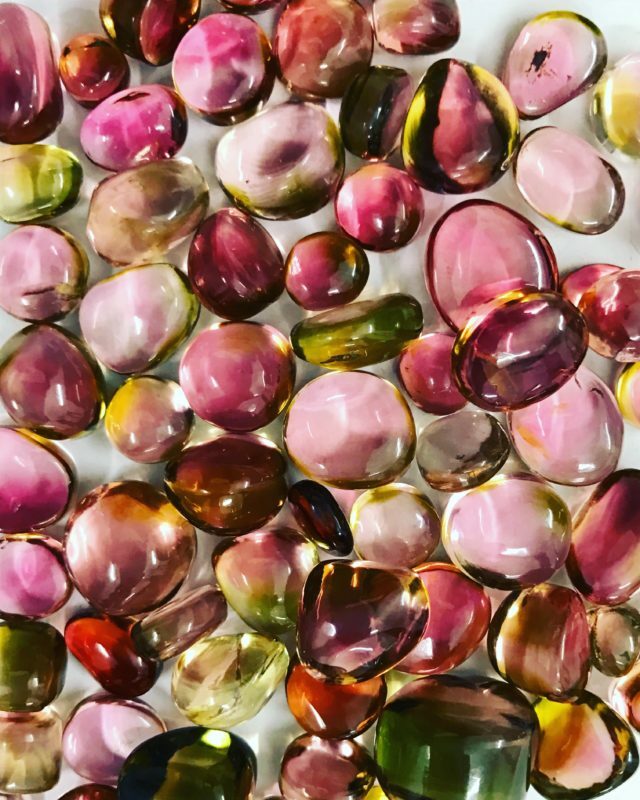 Ranging in colour from a blush to a peachy pink, this gorgeous and rare gemstone has gained notable popularity in recent years. In Africa it is found predominantly in Madagascar, but is also present in Mozambique, Namibia and Zimbabwe. 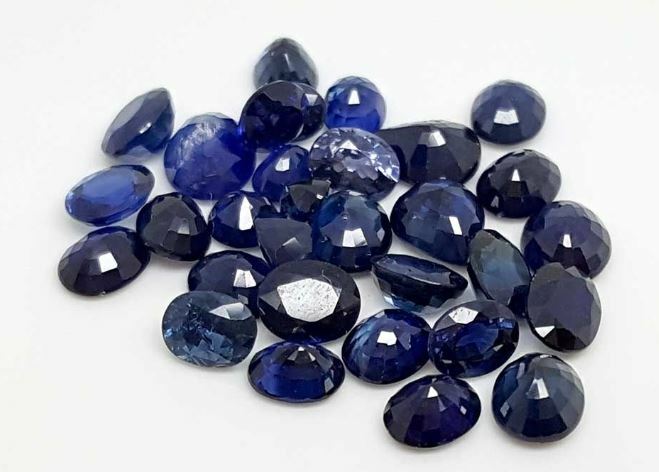 Sapphire, second only to diamonds in hardness, is found in a large variety of colours. Although the rich blues of Madagascan Sapphires are the most popular, there is an increasing interest in the pastel colours found in both Madagascar and Tanzania. Madagascar has become the world’s leading source of fine sapphire. 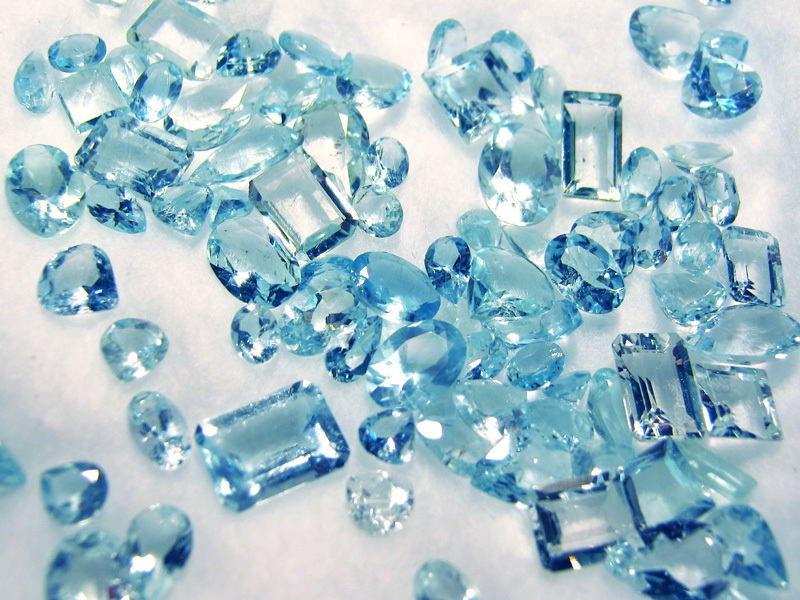 Most famous for its calming sea-blue hue and glass-like luster, aquamarine is a timeless beauty and is found in several African countries including Madagascar, Mozambique, Nigeria and Zambia. Diamonds need no introduction. 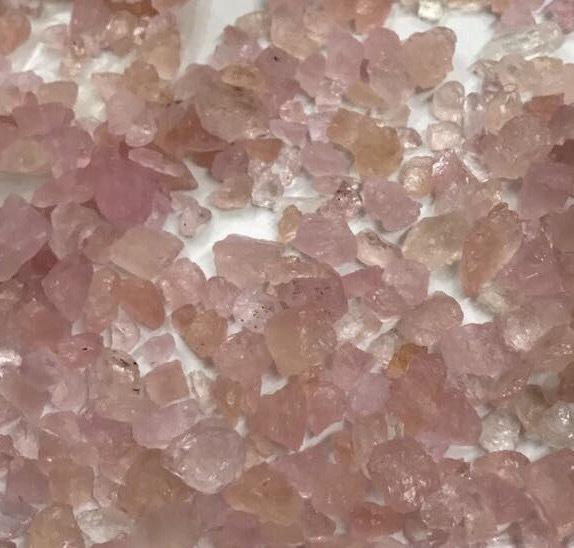 They are one of the most loved gemstones in the world due not only to their timelessness and beauty, but also because they are one of natures hardest material. All of our diamonds are ethically sourced and guaranteed conflict-free.